“We again apologise and we thank our customers for their patience. 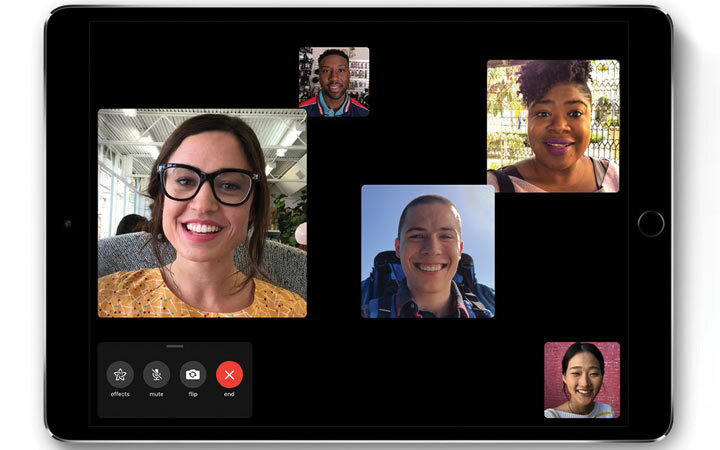 In addition to addressing the bug that was reported, our team conducted a thorough security audit of the FaceTime service and made additional updates to both the FaceTime app and server to improve security,” The Washington Post quoted Apple as saying on Friday. Even as Apple rolled out a security fix for consumers, New York Attorney General Letitia James is reportedly investigating the company’s response to the FaceTime bug. The bug was reported earlier this week by a 14-year-old boy from Arizona named Grant Thompson. Rewarding him for his discovery, Apple has decided to pay an undisclosed amount to the Thompson family along with making a gift towards Grant’s education, the report said.